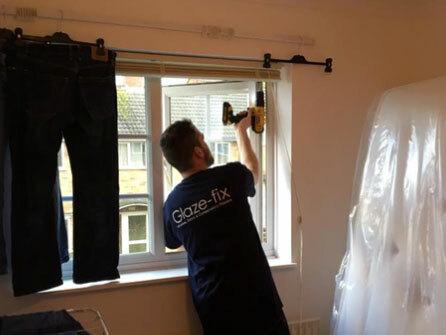 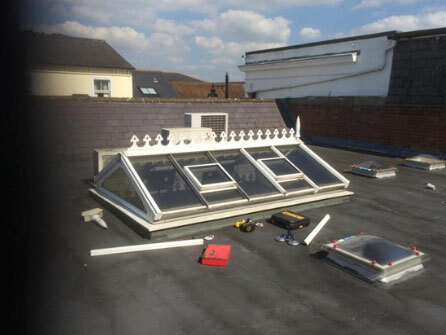 We cater to all double glazing repairs of windows, doors, patio doors and conservatories of any make or age for both Domestic and Commercial customers in Basingstoke, Reading, Newbury, Andover, Winchester, Camberley, Maidenhead, Aldershot, Bracknell, Staines, Farnham, Farnborough and all surrounding areas. 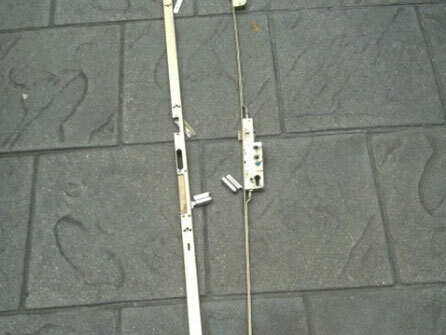 Whether it is a damaged lock, broken hinge, broken handle or a steamed up or misted glass unit, we have it covered. 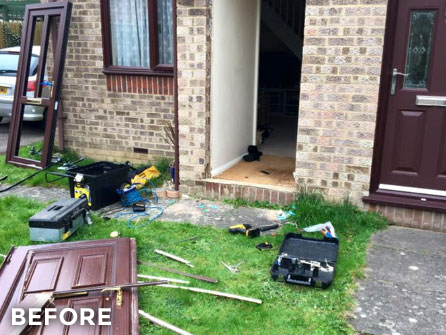 If you are just having trouble opening and closing your patio doors, need new keys or require a cat flap or letter box to be fitted, no job is too small, call our experts today. 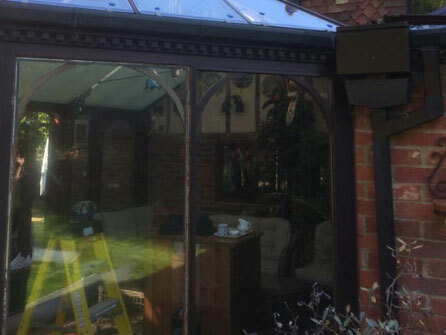 On the other hand, if your conservatory has a leaking roof or an overflowing or dripping gutter or a slipped roof panel, we are the company to call. 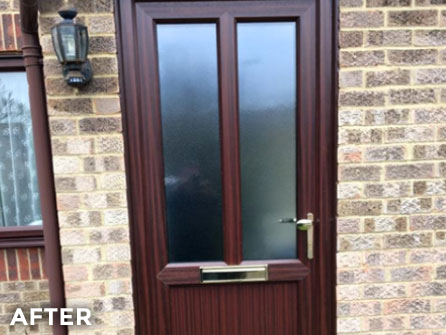 Take a look at our Facebook and Checkatrade pages for more information on our company and to see what our customers are saying about us. 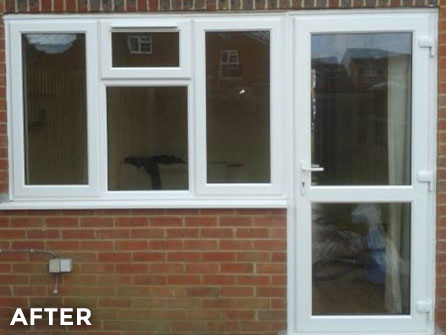 So, don´t put up with that misaligned door, misted glass or leaking conservatory roof any longer. 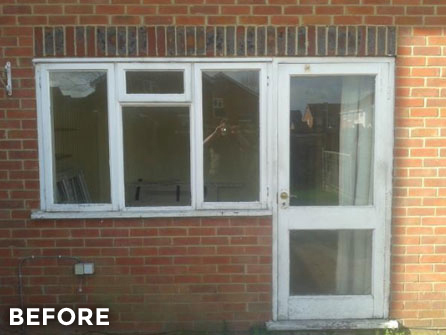 Whatever needs repairing or replacing on your windows, doors or conservatory, call the experts today on 01256 850560, we are waiting for your call.